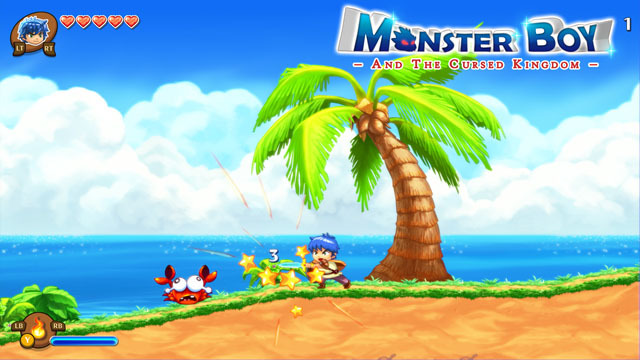 Monster Boy And The Cursed Kingdom has been delayed due to production issues with the physical release. The game has been in the works for five years, so rather than push out a sub-par product to meet the original release date of November 6 (formerly announced for summer), the studio announced that they have elected to push the release - both digital and physical - back to December 4 of this year. The game is coming to PC, PS4, Xbox One, and Switch, with physical releases for PS4 and Switch.